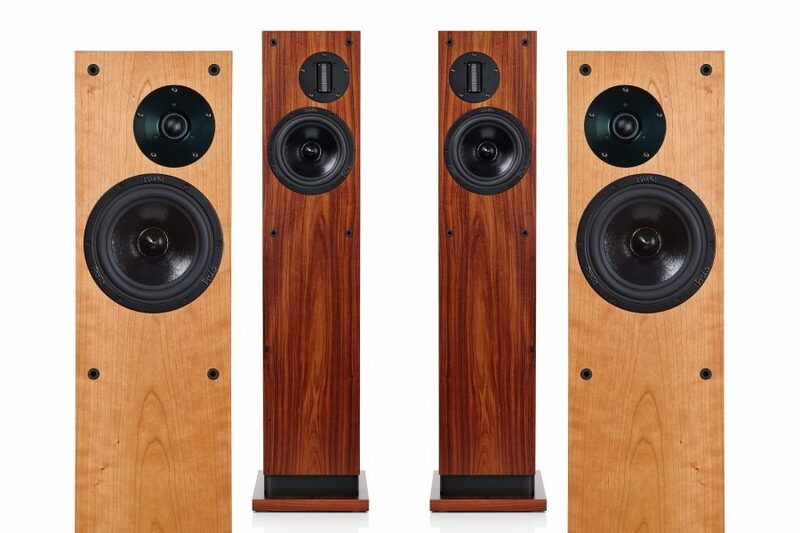 ProAc has a history of producing some of the most natural sounding loudspeakers around. Unlike many hi-fi manufacturers, ProAc doesn’t dabble in black boxes, instead focusing solely on perfecting the final link in the audio chain – the speaker – and that dedication really pays off with the new and improved D30S floorstander. Available with traditional dome tweeters or ProAc’s speciality ribbon tweeters (DS and RS models respectively), the introduction of an improved bass driver and crossover elicit a wonderfully accurate musical portrayal with powerful yet controlled bass and delightfully detailed mid-range. “superb all-rounders that work well across all genres of music” What Hi-Fi?